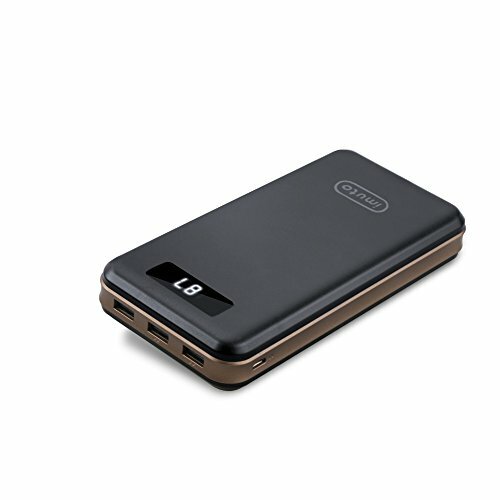 ZeroLemon ToughJuice 30000mAh Portable Battery PackWorld's Toughest USB-C/Type-C External Battery Pack and the most cost-effective battery pack. 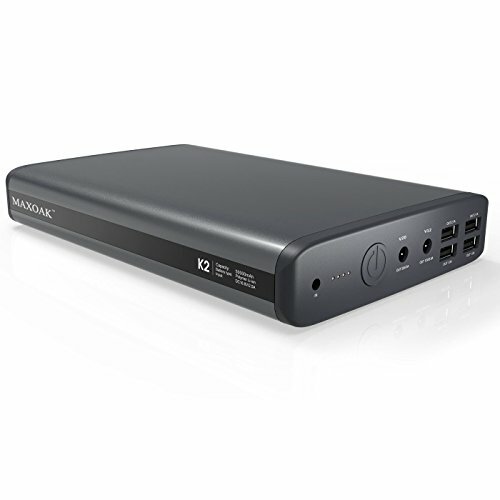 Type C/USB-C Compatible Models(with USB-C Cable): -Apple MacBook(5W), Google Pixel 2/ Pixel 2 XL , Pixel C-Nexus 6P, HTC 10, Nexus 5x, LeEco Smartphones-Macbook Pro 15/13 inch 2016-Lenovo Yoga 910-OnePlus 5/3T/3-LG G6/V20/V30-Galaxy S8/S8 Plus/S8 Active, Nintendo Switch 2017Note: Please connect to the ToughJuice first and then the device when using the type-c cable to charge. 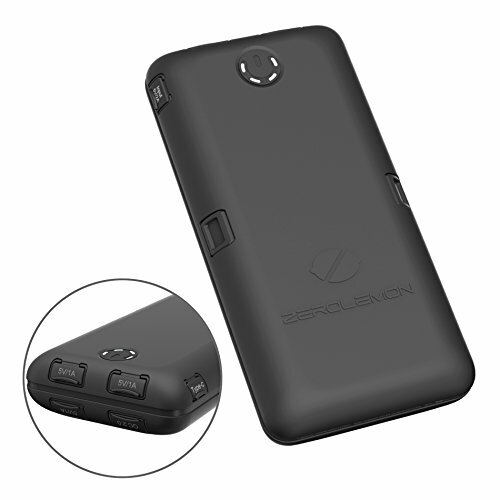 QuickCharge 2.0 Compatible Models: Samsung Galaxy S8 Plus/S8/S8 Activ, Samsung Galaxy S7/S7 Edge ,Samsung Galaxy Note 5Google Pixel 2/ Pixel 2 XL , Asus Zenfone 2, Nexus 6 Sony Xperia Z4, Z4 Tablet, Z3, Z3 Compact, Z3 Tablet Compact, Z2 TabletOnePlus 5/3T/3Motorola Droid Turbo, Moto X 2014HTC One M9, HTC One (M8), One Remix (Verizon Mini 2) Desire EYE, LG G Flex2, Xiaomi Mi3, Mi4, Mi Note, and more. Specifications: USB Outputs: 3 x 5V/1AQC 2.0 Output (The Blue Port): 5V/2.4A 9V/1.67A 12V/1.35AType-C Output: 5V/2.5A(max) Input (Micro&Type-C): 5V/2A(max) For optimal use, please use your devices’s original cable and ZeroLemon’s cable with the toughjuice. 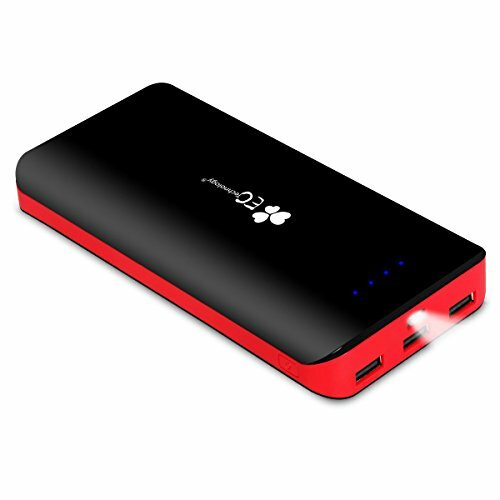 color: Red Astoninshing capacity: Whether you can use it for yourself or share with your friends, the huge capacity, 24000mAh will satisfy your need： fully charge an iPhone 7 plus over 5 times, an iPhone 7 about 8 times, iPhone 6s up to 9 times,a Galaxy S7 up to 5 times, or an iPad Mini more than 3 times. 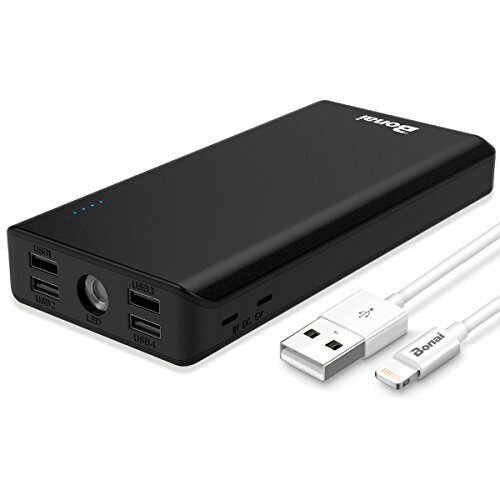 When the power bank is finally empty, charge it fully about 10-11 hours only with a 5V/ 2.1A ac adapter . 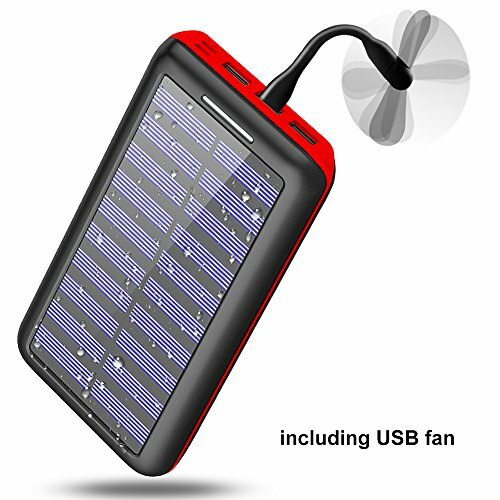 What's in the Box: 24000mAh solar battery chager×1 USB charging Cable×1 Instruction Manual×1 Ultra long-term Warranty: We provide 24 months warranty to safeguard the interest of our customers and friendly customer sevices. Use Tips: 1. 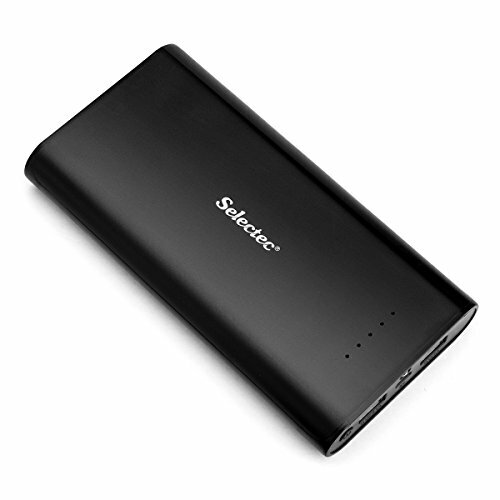 Push the side button when charging your smart phone or other devices instead of charging the power bank. 2.The red light blinking means that the energy is about 0%-40%, blue light blinking means that the energy is about 40%-80%, the white light blinking means that the energy is about 80%-100%，and white light stops blinking when it the power charge fulled. 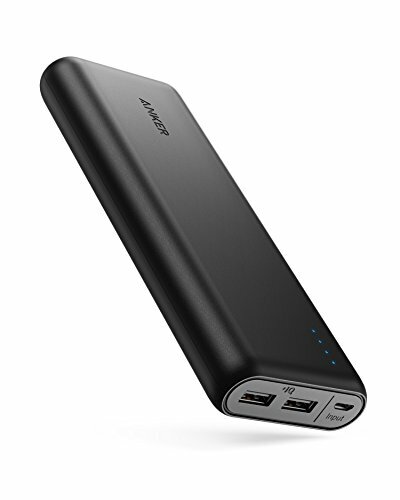 3.For your better use, please continue to charge 3-5 hours at the first 5 times' charging the power bank. 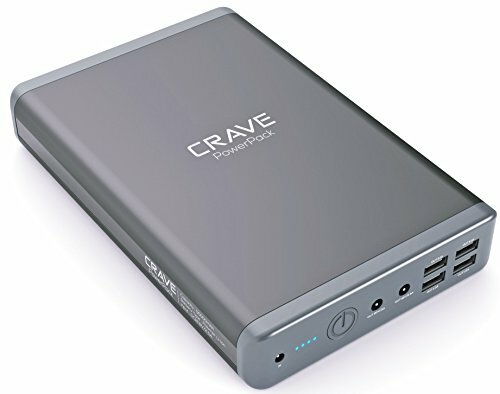 Compare prices on High Capacity Power Bank at Shopsimal.com – use promo codes and coupons for best offers and deals. We work hard to get you amazing deals and collect all avail hot offers online and represent it in one place for the customers. Now our visitors can leverage benefits of big brands and heavy discounts available for that day and for famous brands.